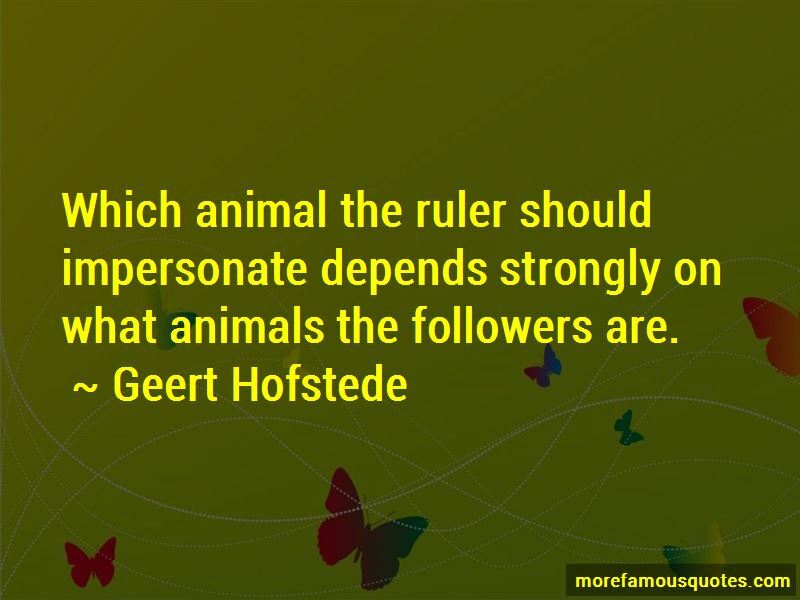 Enjoy the top 8 famous quotes, sayings and quotations by Geert Hofstede. 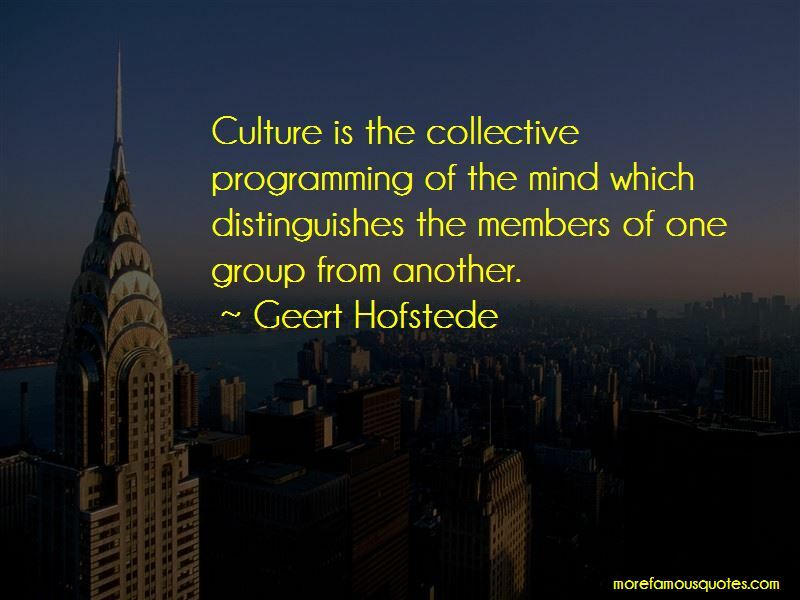 Culture is the collective programming of the mind which distinguishes the members of one group from another. 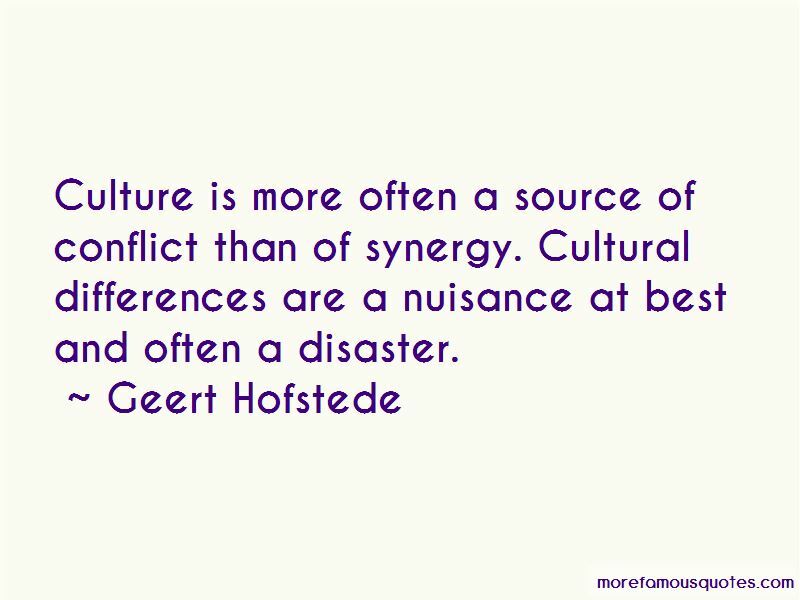 Want to see more pictures of Geert Hofstede quotes? 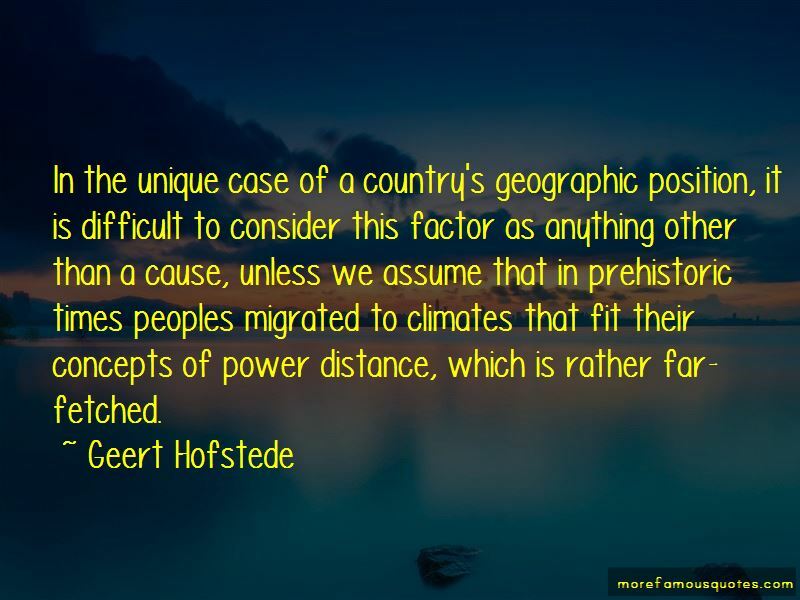 Click on image of Geert Hofstede quotes to view full size. “Surah 57 Ayah 25 from the Sahih International English Translation of Al-Quran. We have already sent Our messengers with clear evidences and sent” — Anonymous.